J.H. 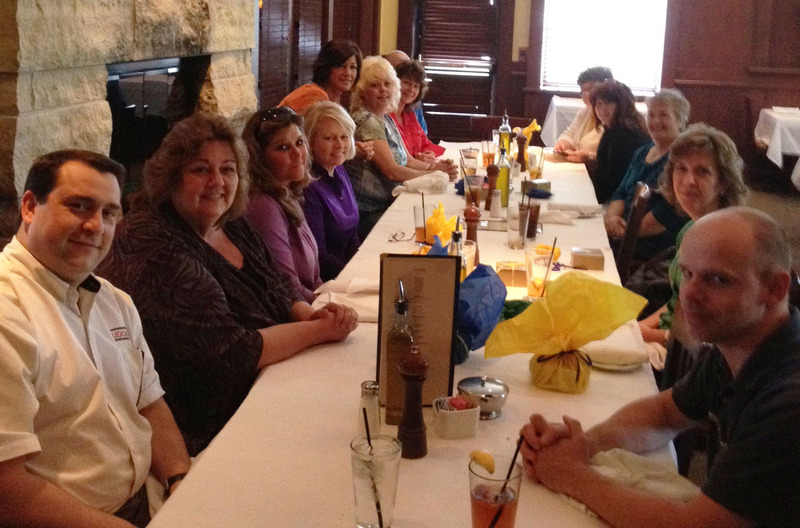 Rudolph & Co., Inc. Executive Management treated the company administrative staff to a luncheon today to show appreciation and recognition of this dedicated group of professionals. We thank our administrative staff for everything they do to go above and beyond in their daily routines! Employees at J.H. 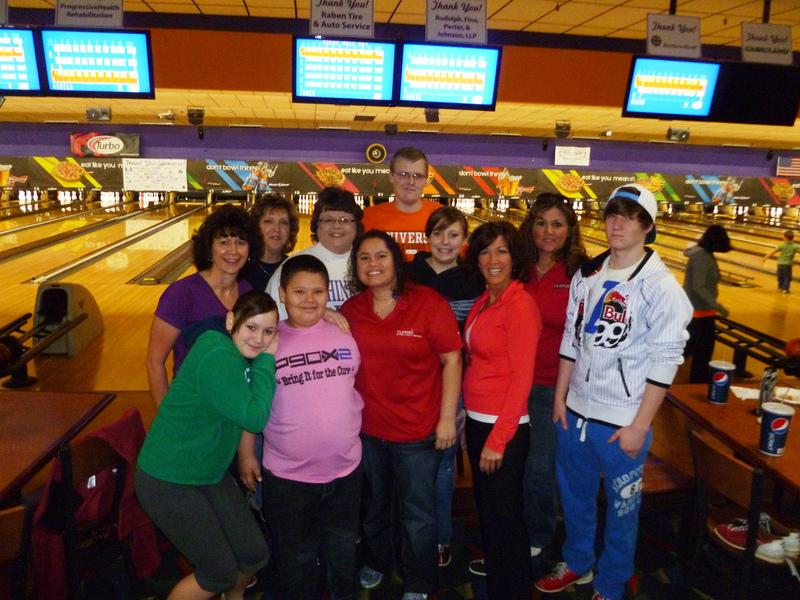 Rudolph & Co., Inc. recently participated in the Big Brothers Big Sisters “Bowl for Kids Sake” at ARC Lanes in Evansville, Indiana. Employees divided into two teams and had a great time competing for bragging rights! This fun, annual event benefits the local Big Brothers Big Sisters organization, while providing a great atmosphere for employees to bond while giving back. You are currently browsing the J.H. Rudolph and Co., Inc. blog archives for April, 2012.